We love anything that can boost productivity, including music, which is why today we're sharing one of our favorite resources: focus@will! 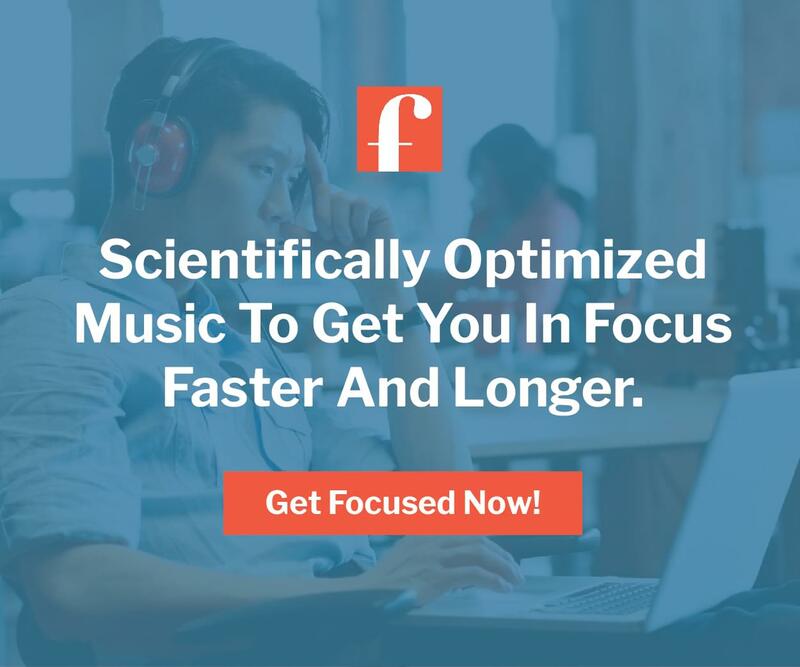 focus@will automatically curates music that is scientifically proven to boost your productivity, increase your focus, and reduce your distractions. As an added bonus, as an ARG Pro Member, you get two weeks free AND 15% off the price. We love it, and if you're like us and get distracted way too easily, we know you'll love it too. To get your Pro Deal and get started, click here.